She began life as the youngest granddaughter of a king. She grew up in a borrowed court as her father stood in for big brothers who were too busy to rule one of their realms. She was ridiculed as unattractive and married off by her matchmaking cousin to a prince with no land and no prospects. And yet she ended up as the mother of a queen and the matriarch of a dynasty that will now rule Britain until well into the 22nd century at least. 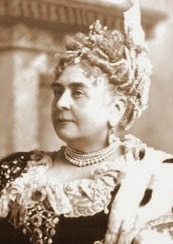 Today is the anniversary of the birth of Mary Adelaide, Princess of Cambridge who was known to history as Fat Mary but whose descendants now hold the throne. The Duchess of Cambridge recently attended the launch of a campaign to raise funds for one of her charity's, East Anglia Children's Hospice. EACH wants to build a new children's hospice in Norfolk and Kate helped get the fundraising underway. Here are some of the best photos from her visit. Buckingham Palace has been reminding people of how to make sure centenarians and couples celebrating a special wedding anniversary around the country are given a helping hand with their celebrations by the Queen. 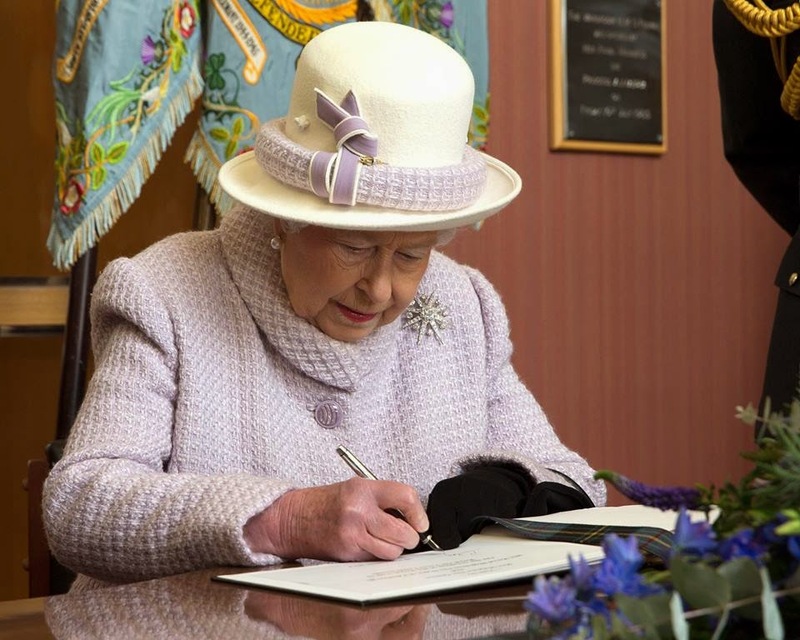 Every year, Elizabeth II sends a card to people marking their 100th birthdays. And when they hit 105 they get another one with an extra every year after that. For happy couples there's a card on their 60th, 65th and 70th anniversaries. Which means that the Queen has already sent herself two cards marking marital milestones and can expect another in three years time. 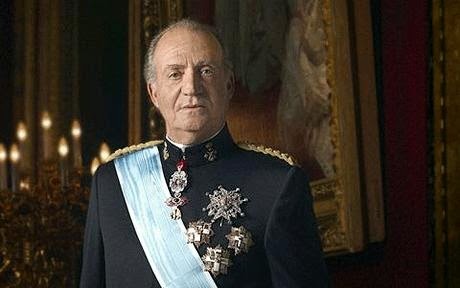 His daughter in law began her career as a journalist and now it seems that King Juan Carlos of Spain is taking over where she left with a sporting scoop. Visiting the Abu Dhabi Grand Prix today he chatted happily with reporters and let slip one of the most open secrets in the racing world at the moment - the future of Fernando Alonso. Juan Carlos had arrived at the race to support Alonso and to enjoy the last Grand Prix of the season which saw Lewis Hamilton clinch victory and claim a second world title. But the former monarch caused almost as many headlines by telling reporters all about his chat with Alonso before the race. 'He told me he is going to McLaren' said the king. It's been widely speculated but not officially confirmed - yet. But then if a king says something, surely that must make it so? We're used to seeing kings and princes in black and white. Most royal engagements require the men of the royal house to don a suit, usually in a dark colour, with a shirt in a paler colour - namely white. But in the last few weeks it's the royal ladies who have been getting into the monochrome mix. Queens, princesses and ladies in waiting have been embracing the black and white look. Here are some monarchical monochrome moments. Crown Princess Victoria of Sweden has also gone monochrome in recent weeks, most recently at an event celebrating textiles and clothing. There were firsts, fun and foreign trips for the royals of Europe this week and they shared a lot of it on their official social media channels. Here's how the royals told their story in the week just gone. 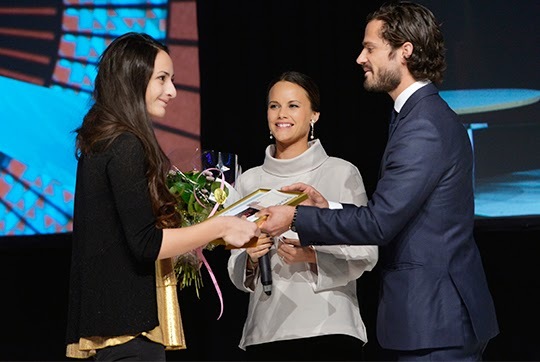 Royal debuts Sofia Hellqvist, fiancee of Prince Carlo Philip of Sweden, made her debut at another royal engagement this week when she accompanied her husband to be at a prize giving for the Young Entrepreneur of the Yea. Photos of the couple were shared on the official Swedish Royal Family Facebook page. Queen Letizia made her debut as a speaker at a major international event when she addressed the meeting of the Food and Agriculture Organization of the United Nations which took place in Rome in the week. Casa Real TV, the official You Tube Channel, shared a video of the speech. For a woman who has spent the most recent part of her reign chalking up major anniversaries, perhaps this one is just another big number on an ever growing list of achievements. But there's no denying that pretty much everyone is impressed and ready to celebrate as the Queen marks her 67th wedding anniversary. 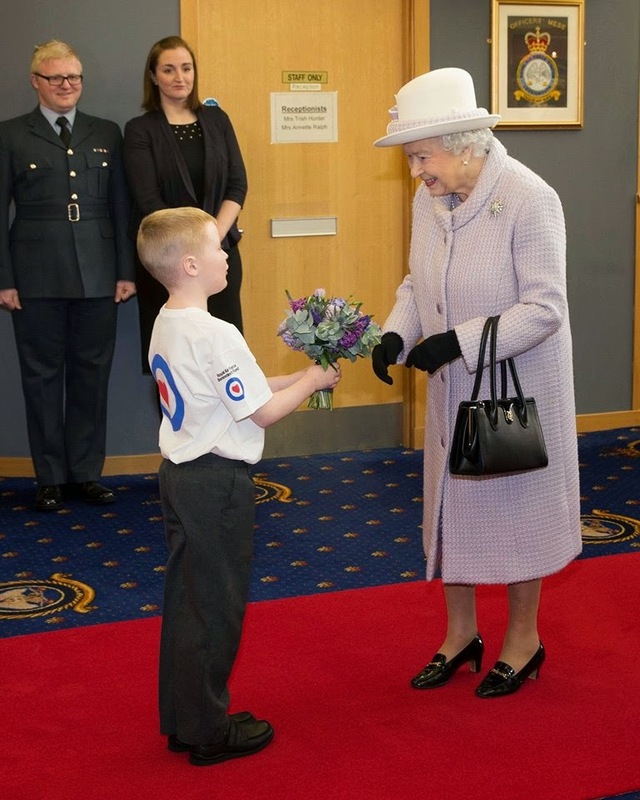 It was business as usual for the royal couple with a day of engagements in Scotland to enjoy. The Queen and her husband arrived on the royal train which pulled into Elgin station in the morning and that's when the smiles started. The royals, their hosts and just about everyone they met all day was beaming from ear to ear. 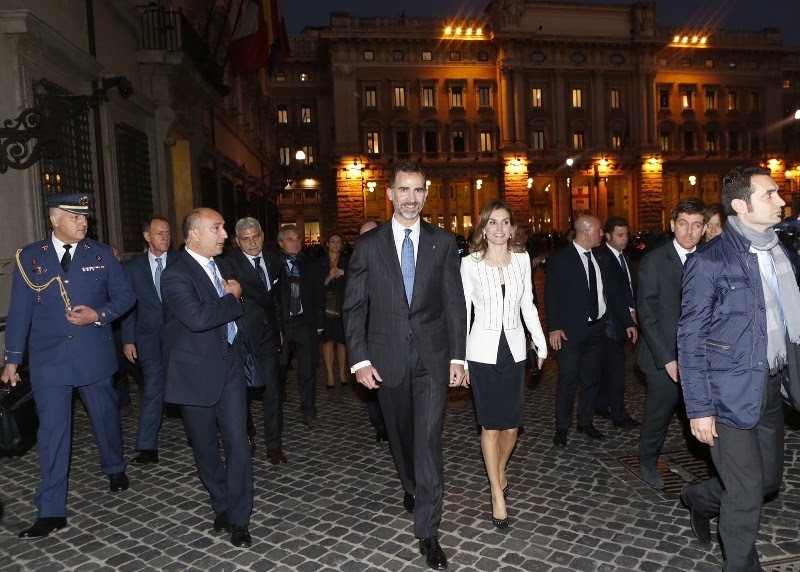 King Felipe and Queen Letizia spent Wednesday in Rome on another introductory visit. Their tour included a meeting with the President of Italy, Giorgio Napolitano, at the Quirinale Palace and audiences with leading politicians. Here are the photos that tell the story of Felipe and Letizia in Rome. It's been a busy week for King Felipe and Queen Letizia. Less than seven days after touching down in Luxembourg for an introductory visit that segwayed into a courtesy call on Bruseels they completed a hat trick of hellos when the royals hit Rome. A trio of trips that have allowed the new monarch and his consort to make their mark on Europe. The third visit followed the pattern of many of the others. The royal couple were given an official welcome and then met the head of state - President Giorgio Napolitano. The president and his wife posed for photos with their guests before a private lunch. The recent poll to choose the most likely name for a Prince of Monaco had a clear winner and a very Monegasque one at that. Louis, already the name of two sovereigns of the Principality, claimed top spot. And if Albert and Charlene do select it for a son at the end of the year then that little royal will be joining an illustrious group of princes of Monaco who have borne the name. The first sovereign to take the name Louis was only the second man to be called Prince of Monaco. Louis I was born in the Prince's Palace in the country in 1642, the eldest son of Ercole Grimaldi and his wife, Maria Aurelia who was a member of the powerful Genoese clan, the Spinolas. Ercole became known as Hercule and was heir to the first man to rule Monaco as a prince, Honore II, but he died before his father and so Louis got the title in 1662. He ruled the principality until 1701 and was succeeded by his son, Antonio. It's happened once and once only. 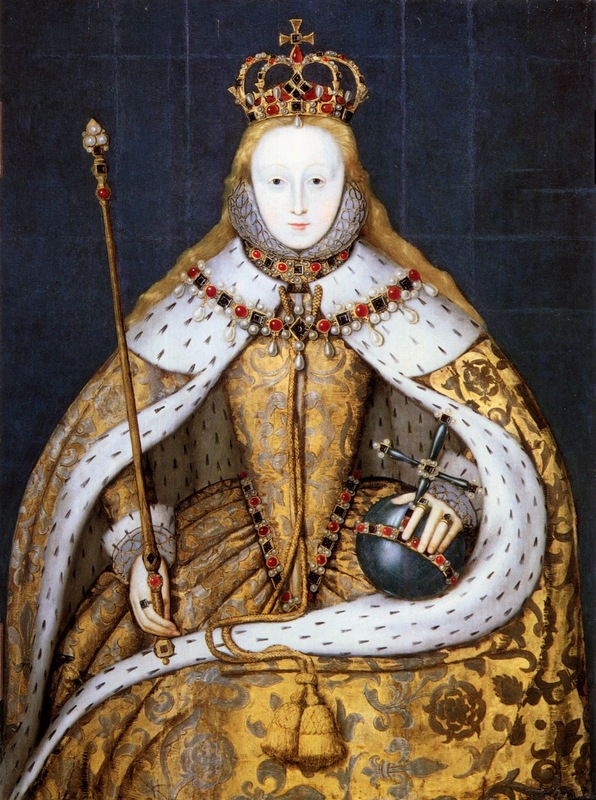 On this day in 1558 one woman succeeded another to the throne of England. Against all the odds, Elizabeth I followed her half-sister Mary I as regnant of a country their father didn't think a woman could manage. November 17th is unique in British history. It is the day of the two queens. We got lunch and dinner from Europe's royals this week not to mention a few trips to meet the neighbours. There were also acts of remembrance and celebrations of peace and all of it shared on the official social media channels of the continent's courts. 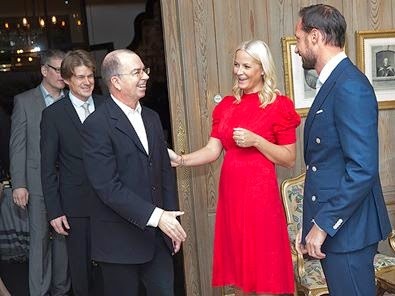 Here's how the royals tweeted the week that was..
Crown Princess Mette-Marit has made no secret of her love of books and reading and this week she held a dinner to promote literacy with hubby Haakon coming along to lend a hand. 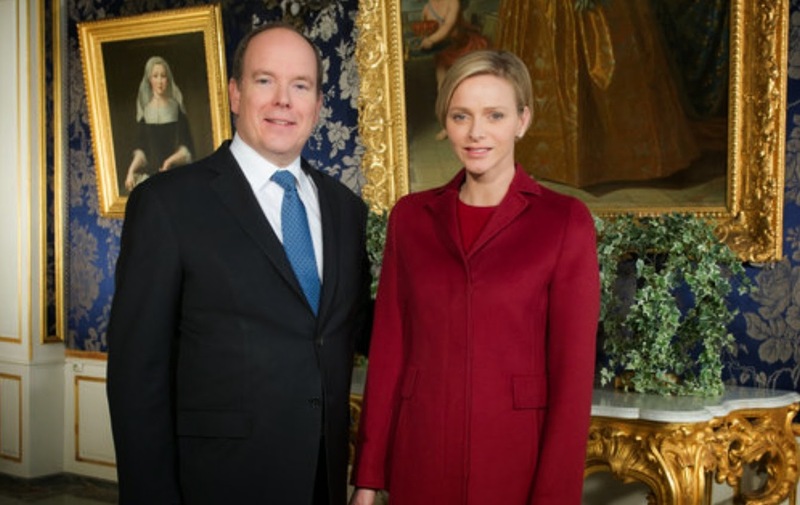 There were pics of her meeting her guests on the Norwegian Royal Family's Facebook page. The King and Queen of Spain made an introductory visit to Belgium in the week and after a welcome in the wind they went inside for a spot of lunch. And Felipe, Letizia, Philippe and Mathilde were shown about to tuck in on tweets featured on both the Spanish and Belgian royals' official Twitter accounts. The Duchess of Cambridge is one of the most famous and glamourous women in the world so it's perhaps appropriate that she will end her year with a trip to one of the most famous and glamourous cities in the world. Kate is going to New York. The duchess touches down in the city that never sleeps on December 7th 2014 for a three day visit which will involve engagements linked to the Royal Foundation and other charities Kate and William are involved in. The couple will also visit the September 11 National Memorial and Museum at the Word Trade Center to pay their respects.